If you’ve been browsing the new Mazda crossover lineup or the selection of Mazda sedans, then you’ve likely come across MAZDA CONNECT™ as an available feature. So what is MAZDA CONNECT™? In short, it’s a car connectivity system that allows you to enjoy the convenience of your smartphone while you’re driving. 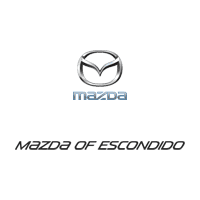 San Marcos drivers interested in this system can learn more with Mazda of Escondido! 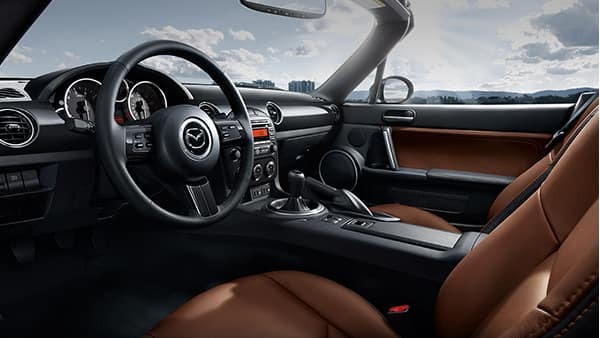 What Models Offer MAZDA CONNECT™? 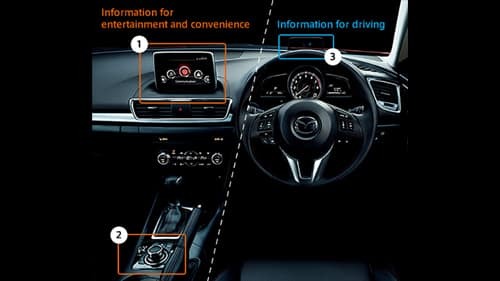 Discover other Mazda technology features, from SKYACTIV® TECHNOLOGY to the range of i-ACTIVSENSE® safety systems, or learn even more about MAZDA CONNECT™ with Mazda of Escondido. Get in touch with our team to plan your visit from Carlsbad!